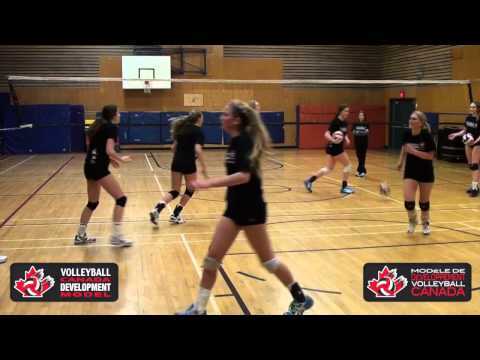 The VCDM believes in investing in Community Leaders. 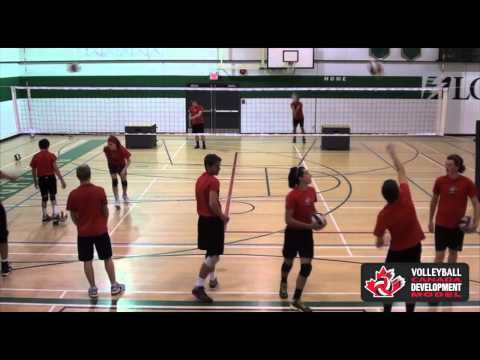 Below are some resources, tools and drills to support coaches. 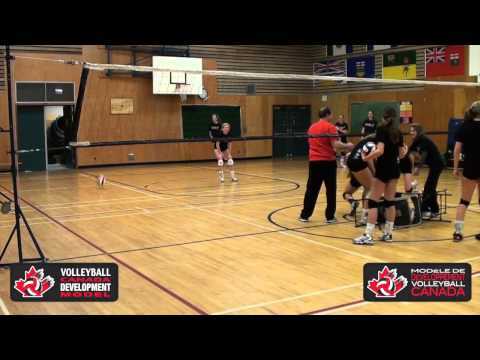 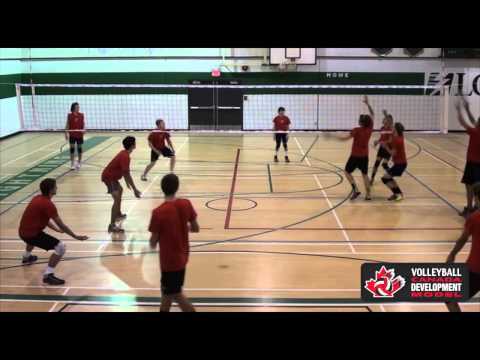 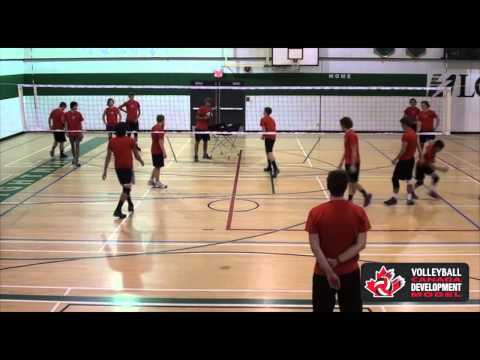 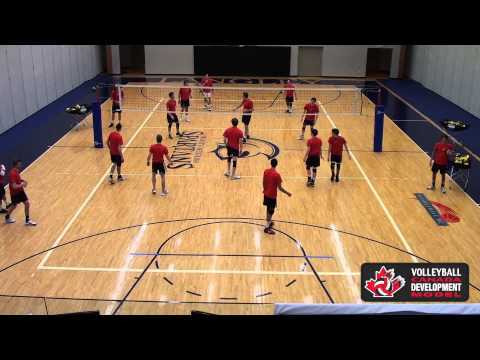 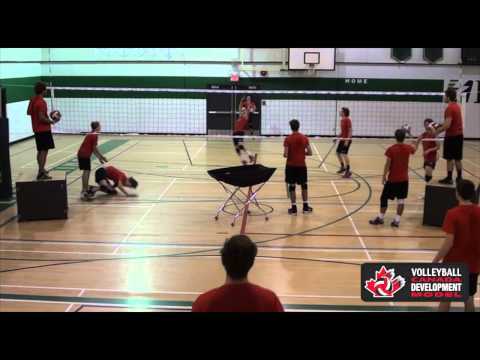 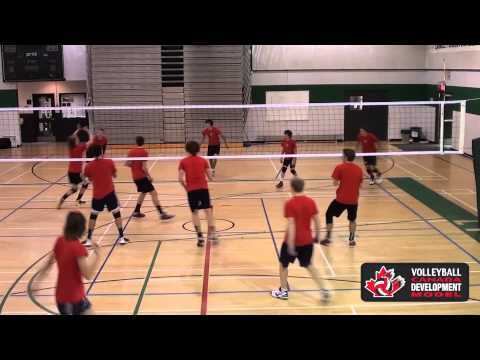 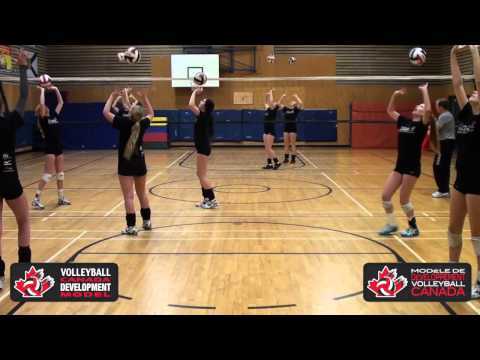 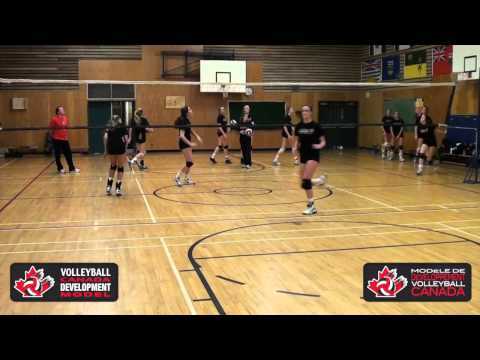 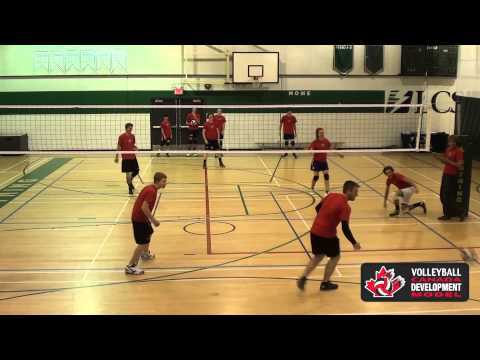 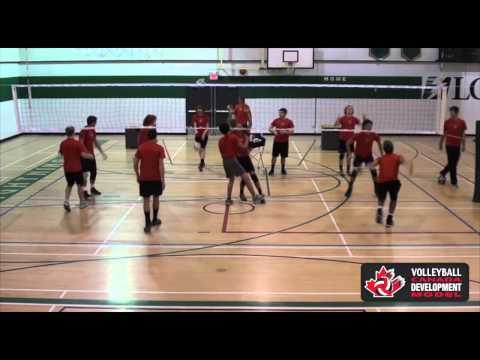 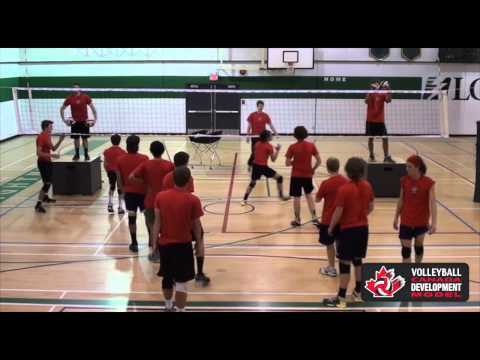 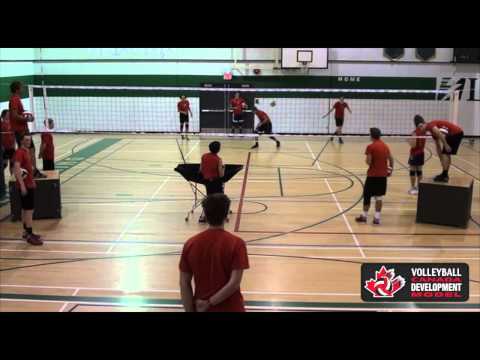 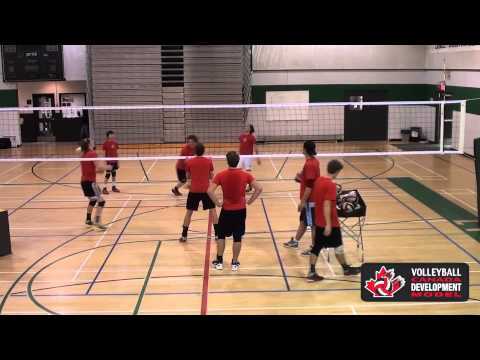 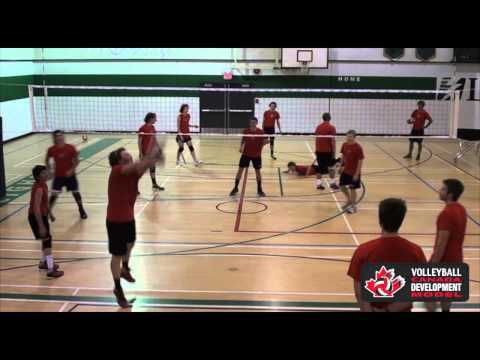 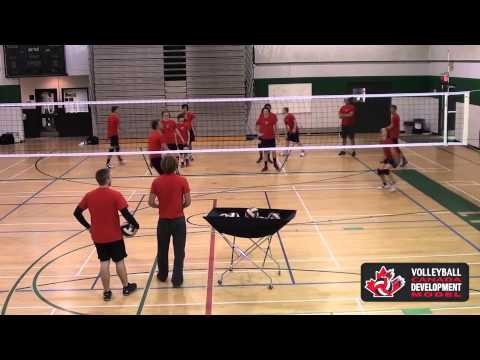 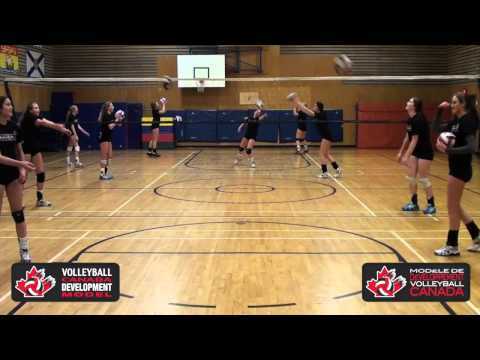 If you would like to share a resource or video please send us a note at: info@volleyball.ca.